1st April is the funniest day ever. 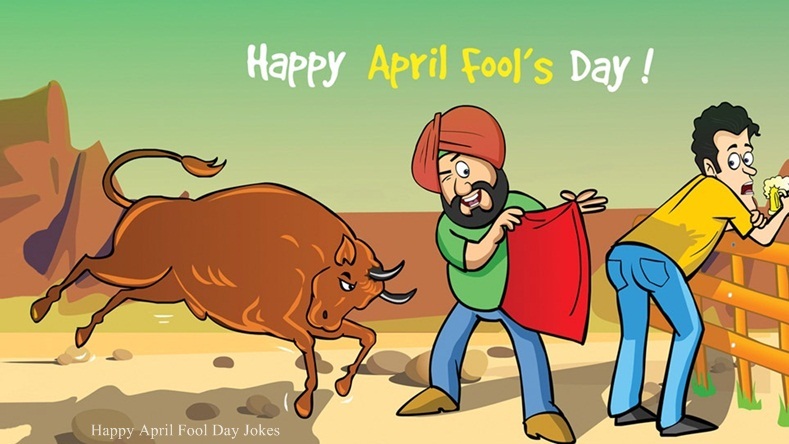 We celebrate 1st April as a prank day, fools day and mad day. 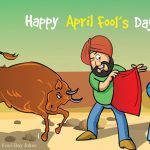 Collection of Good Happy April Fool Jokes in Hindi, Happy April Fool Day Wishes, April fools day jokes for friends and girlfriend. It’s a complete madness day or pagalo ka tyohar. 😛 🙂 Happy April Fools Day all of you. Us par Tumhara Hi Haq hai..
Kyu ki kal 1st APRIL Hai..
Thapper de dena us ko….? 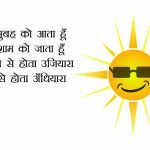 Isliye farz tah apko btana..
KI 1 APRIL aa rahi hai..
Every fool too has a day! Hope you might have enjoyed your day! Lekin Aap Thoda Jaldi Ban Jaate Hai. In short You are 100% FOOL. To Samajh lena Us Din April Fool Hai.